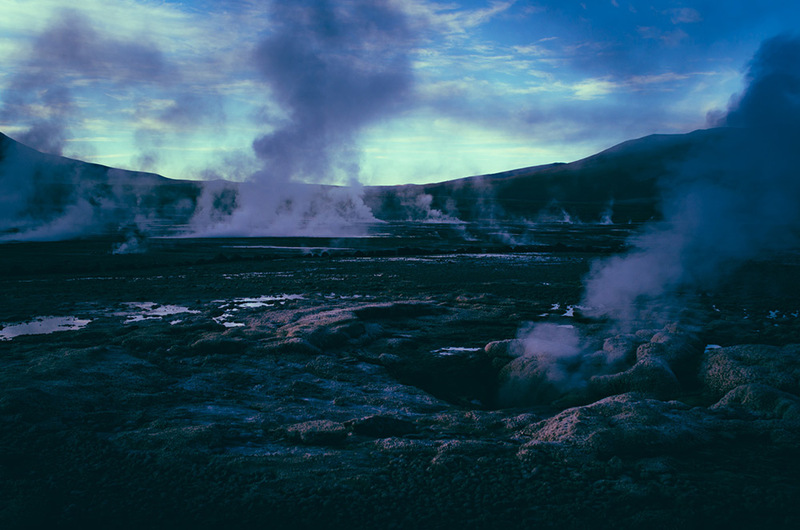 El Tatio is the largest geyser field in Chile, in fact the third largest in the world. 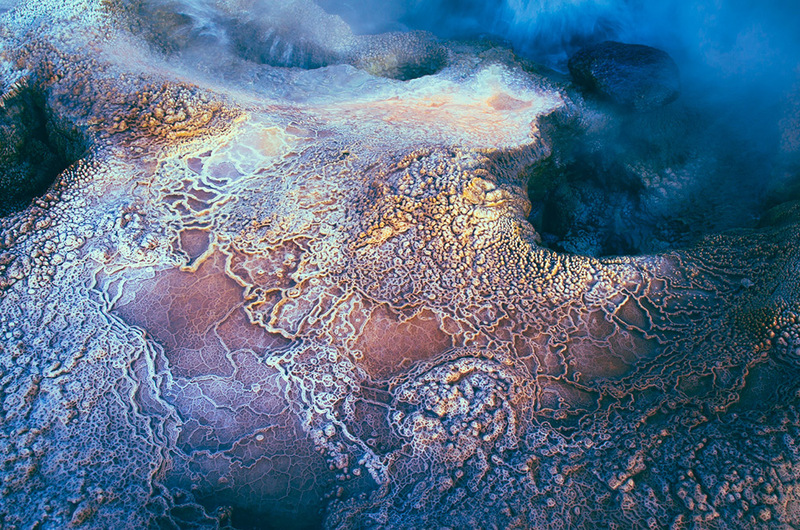 There are more than 80 active geysers that create incredible mineral formations. 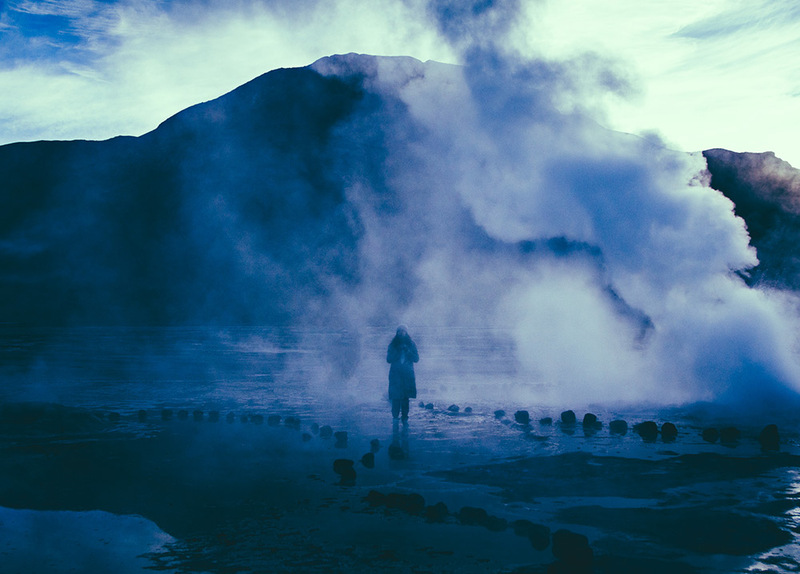 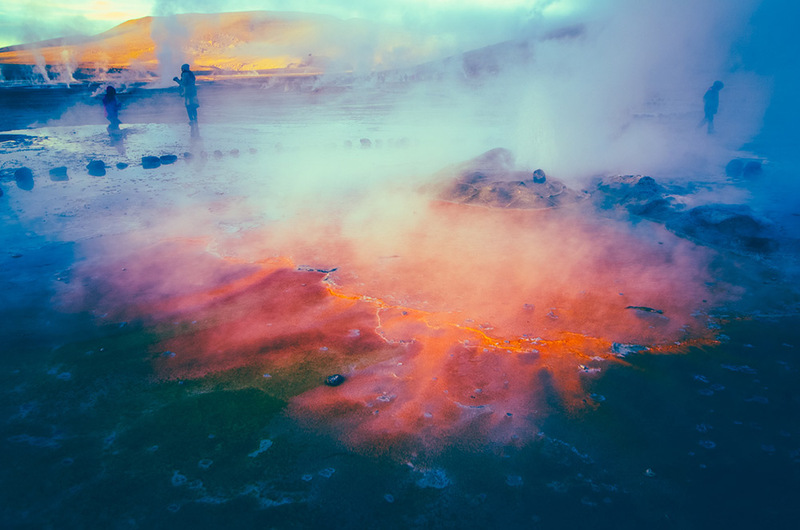 A lot of tourists visit El Tatio to bathe in hot geyser water. 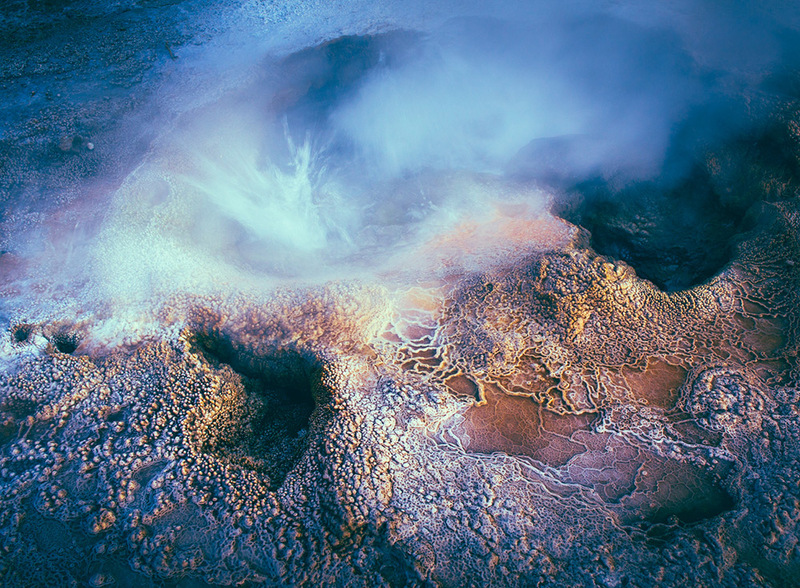 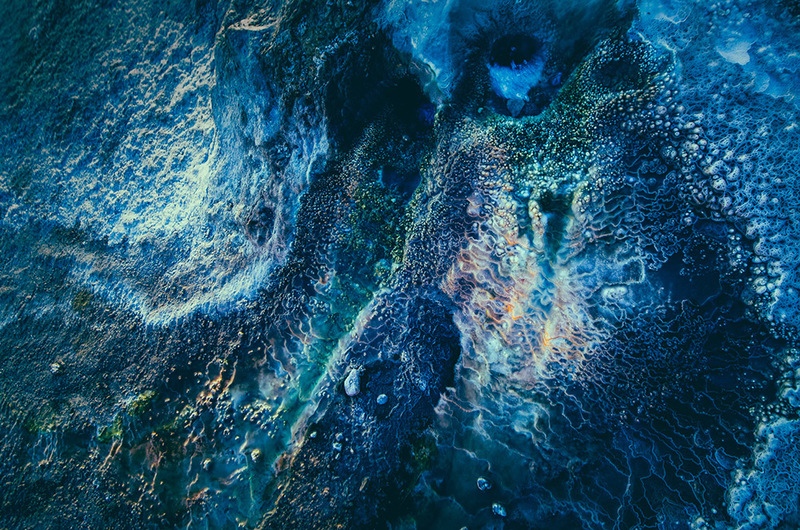 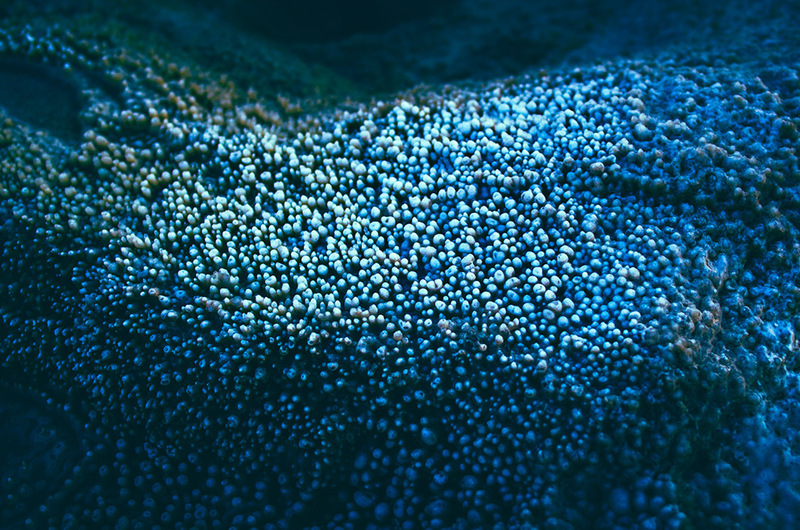 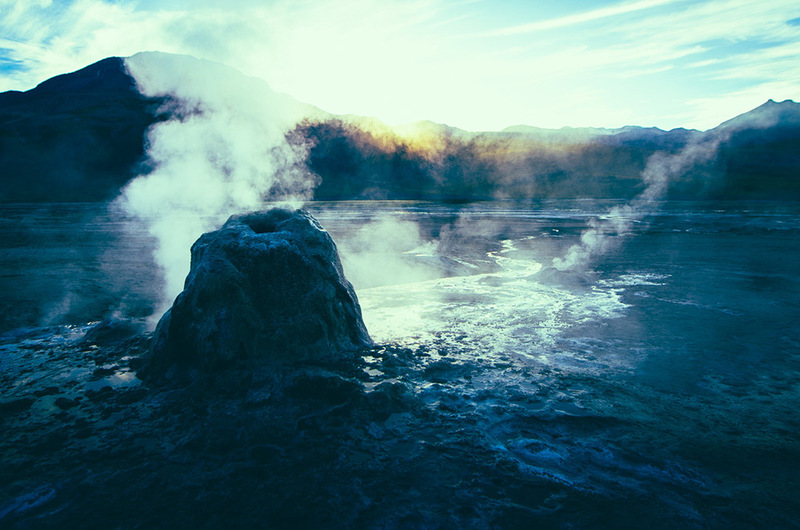 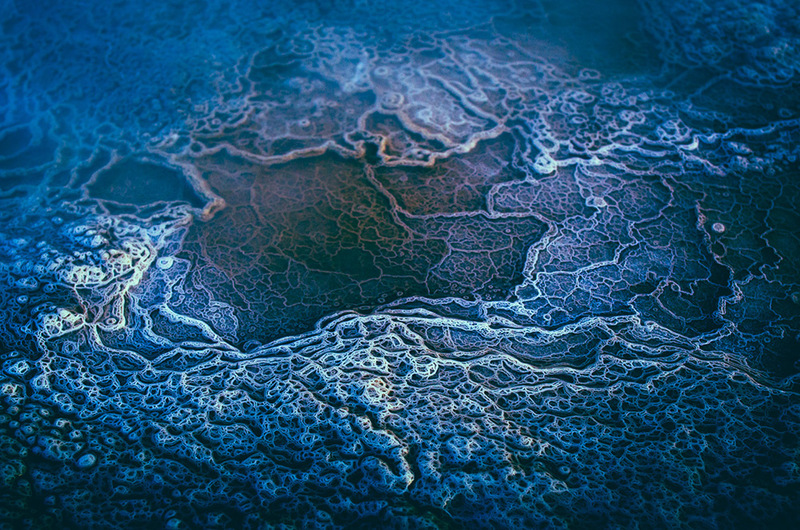 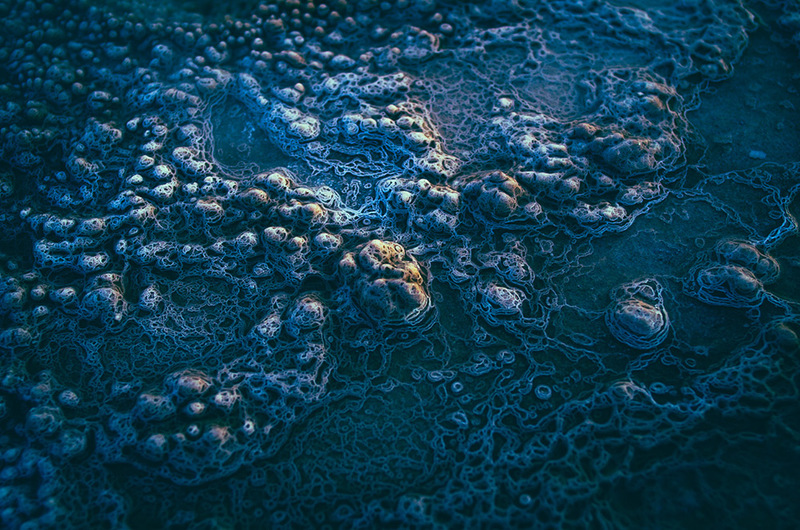 Owen Perry photographed the geyser field and came up with this amazing series. 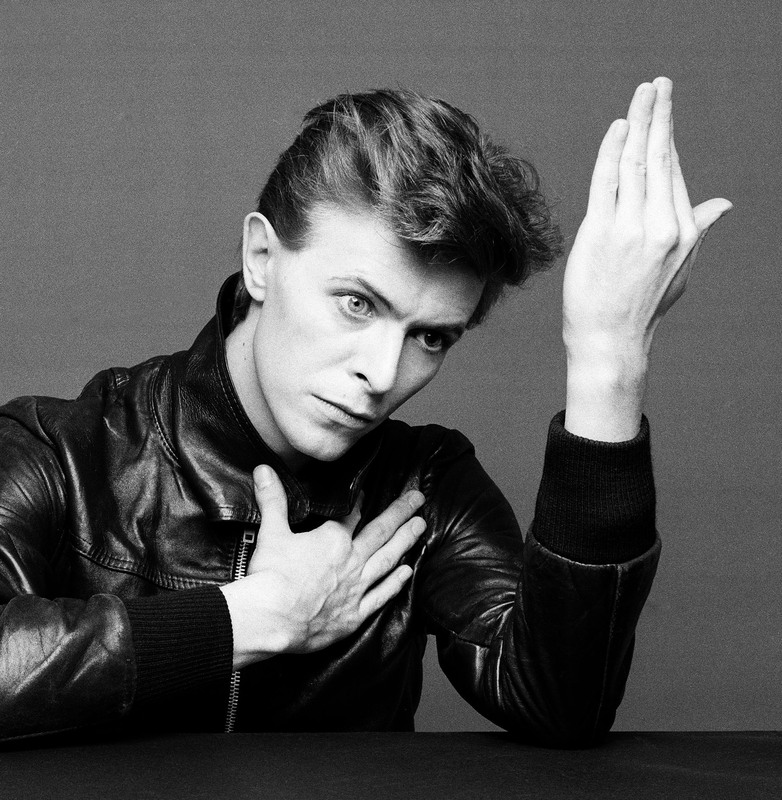 Everyday Clumsiness. You cannot fly unless you fall. 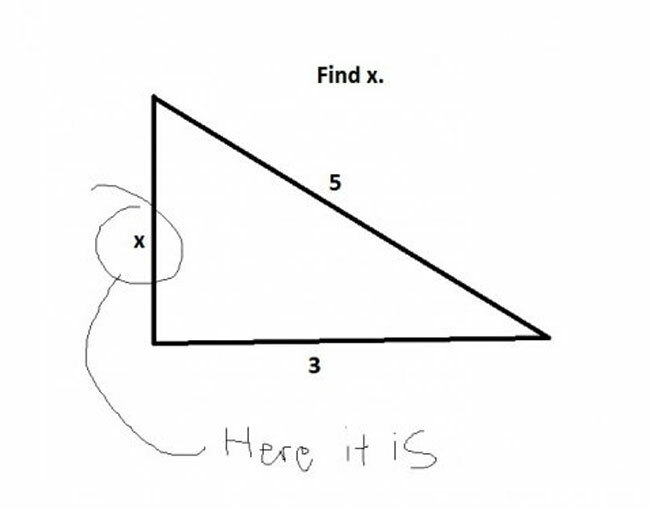 Wrong Answers That Seem Totally Right!